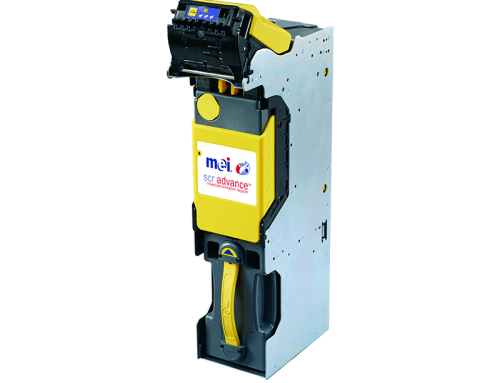 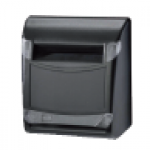 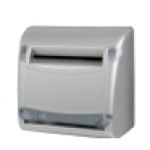 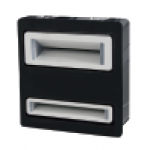 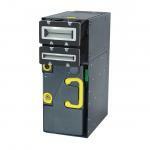 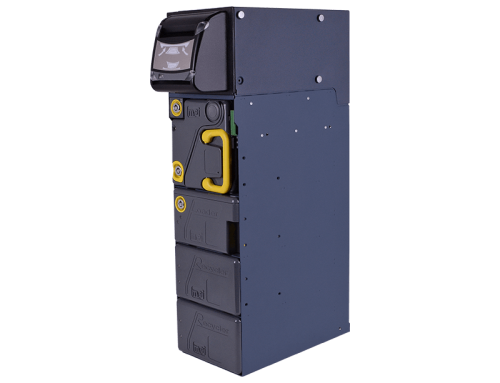 The MEI® BNA6 Advance banknote validator is designed specifically for use in busy environments that require high security and a large-capacity, secure cashbox. 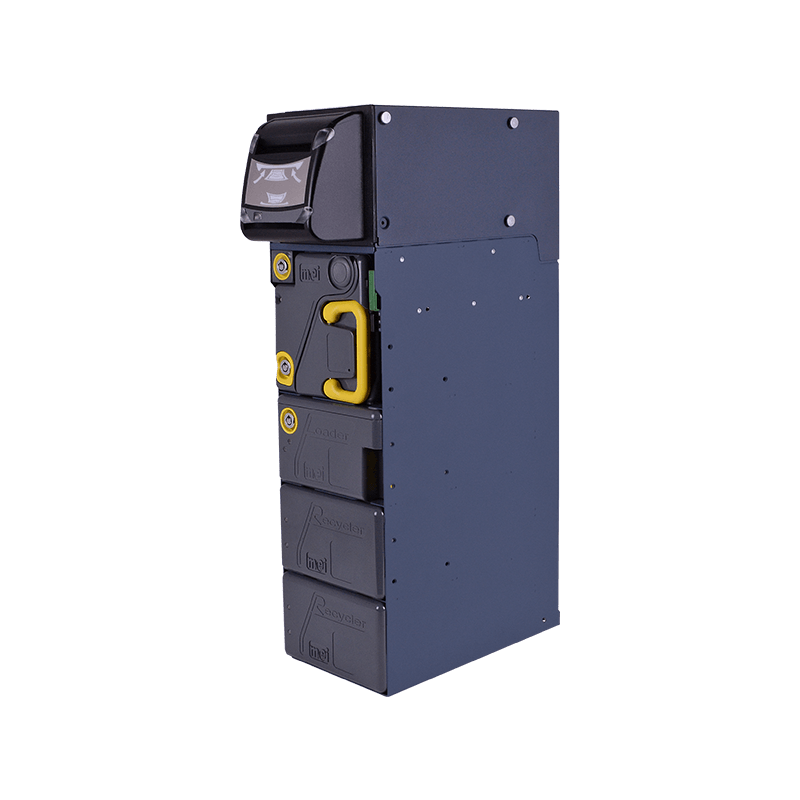 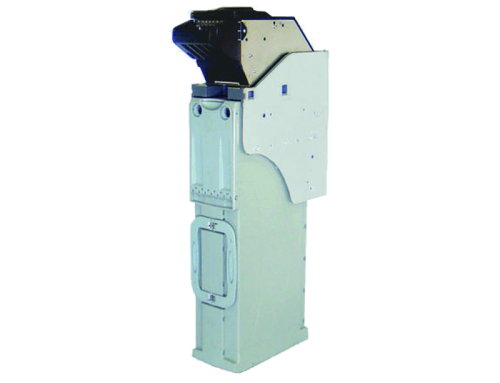 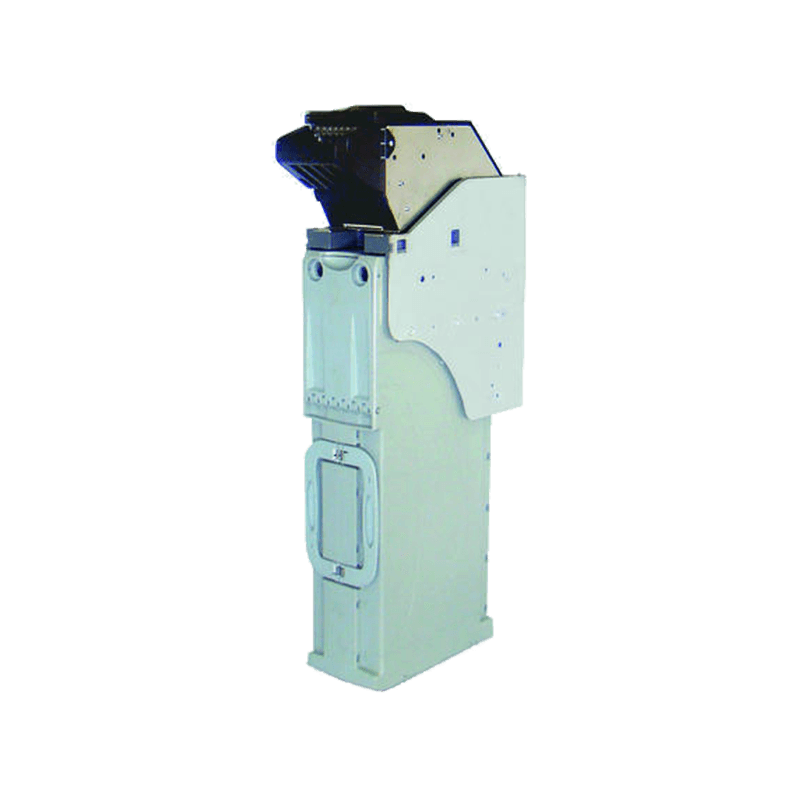 Often found in less-than-ideal environmental conditions, the BNA6 Advance is ideal for automated fare collection, toll systems, pay on foot parking systems and cash deposit solutions. 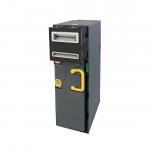 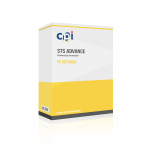 This unit has dedicated multi-note escrow capabilities to ensure fast transaction times for your customers on the go. 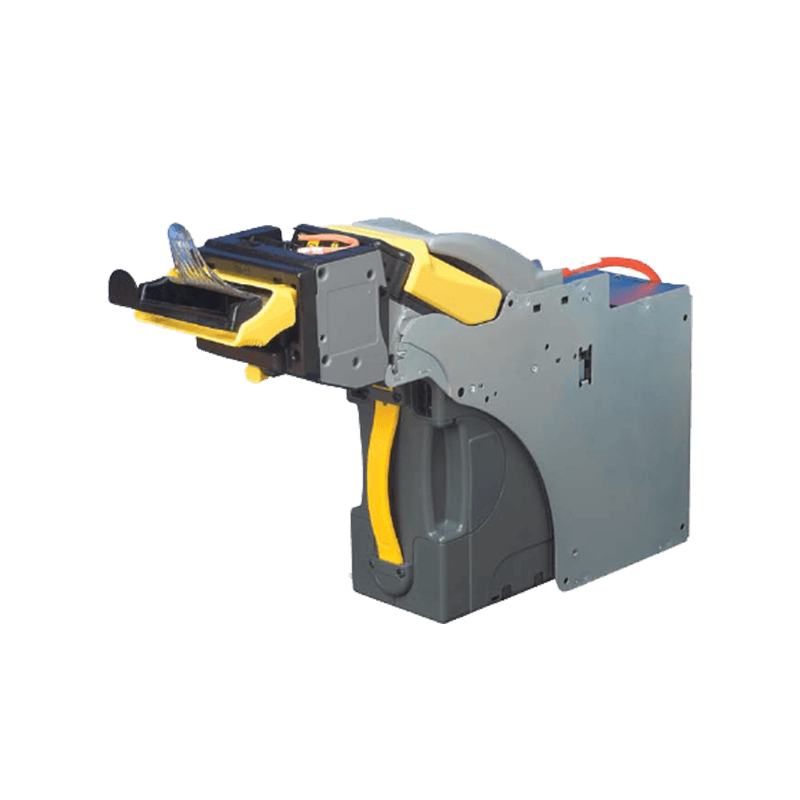 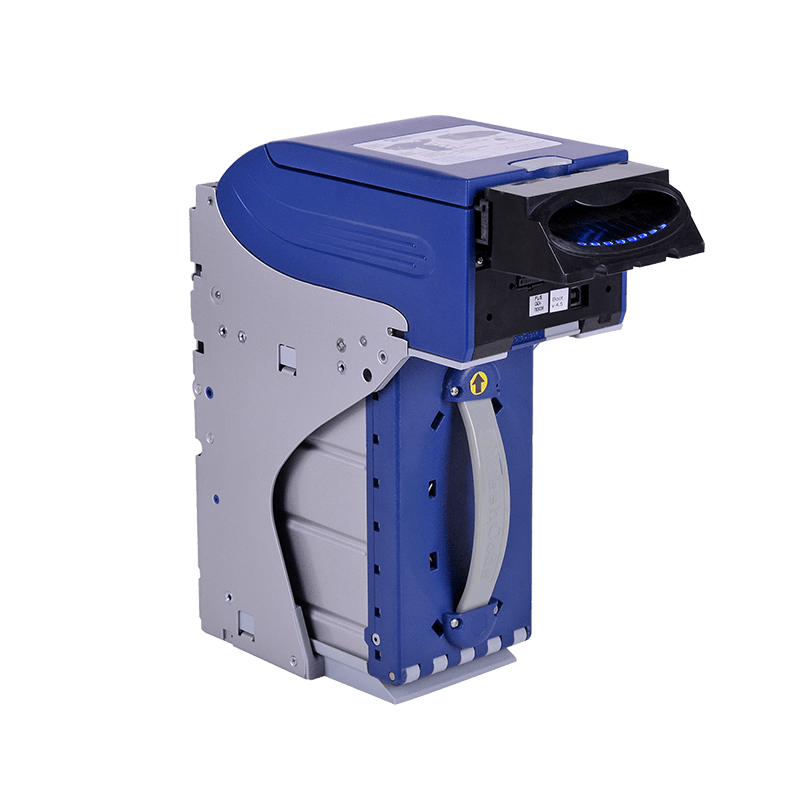 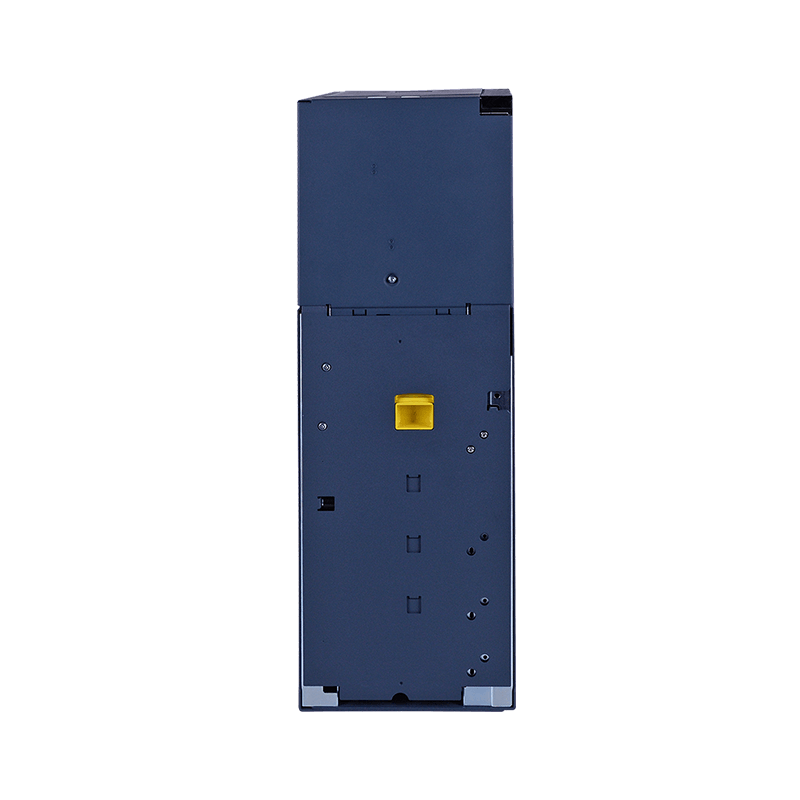 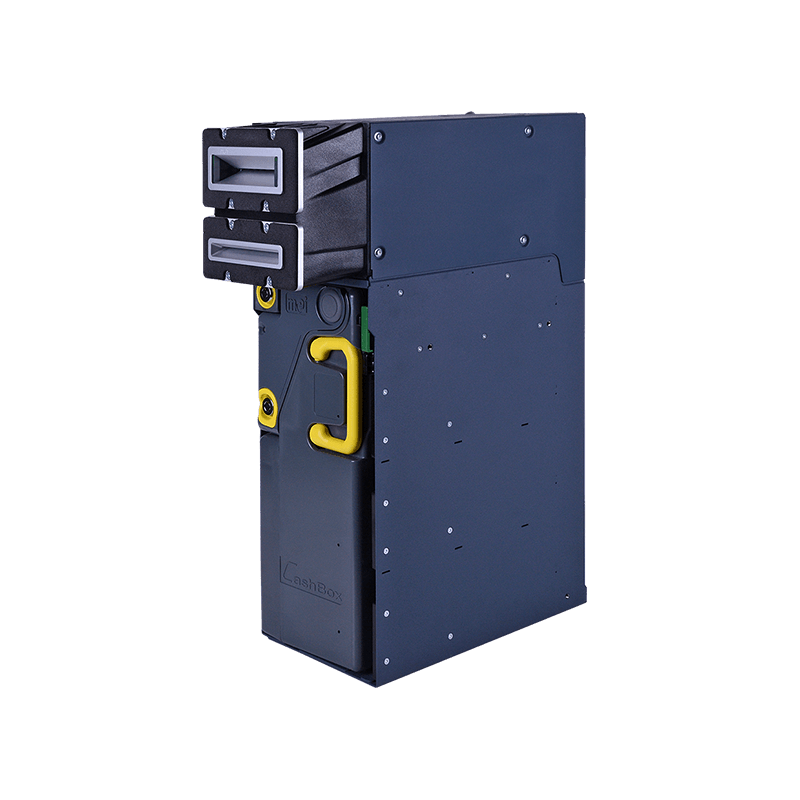 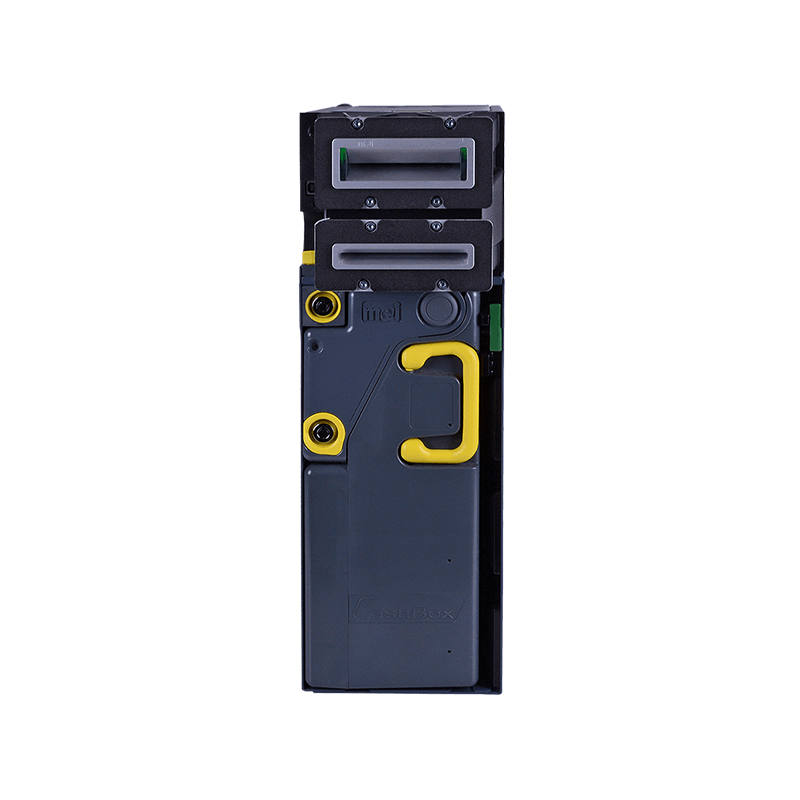 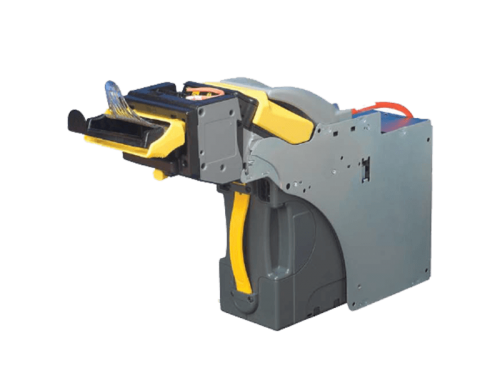 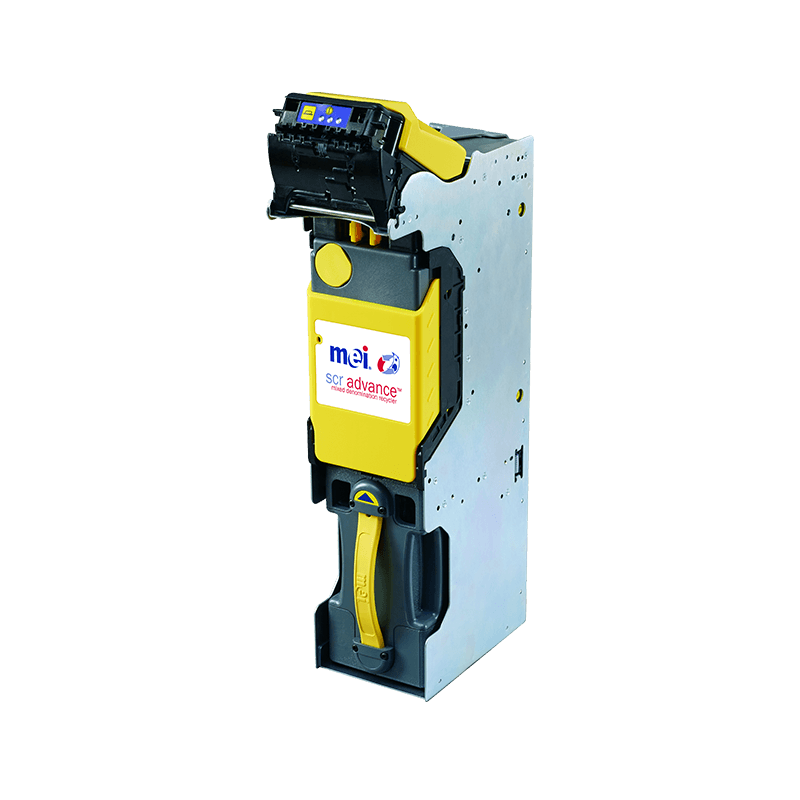 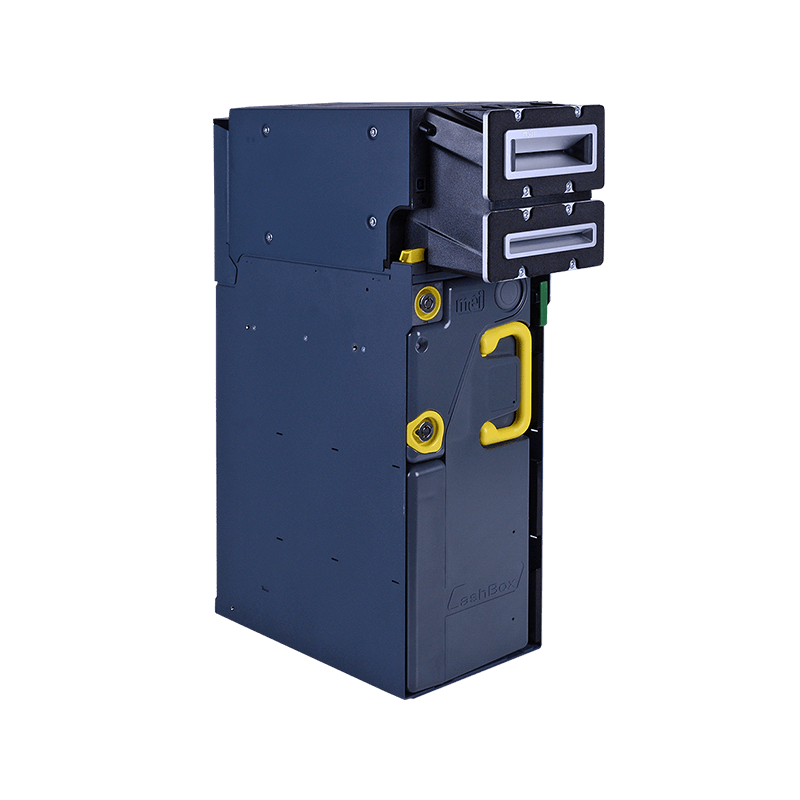 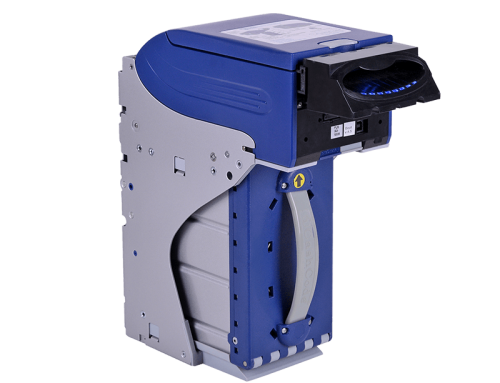 As for self-secure features, the BNA6 Advance is equipped with advance optical recognition as well as an anti-card insertion device to deter jamming while the validator head and cashbox can be locked to the main chassis.